MONSTER R&B Jiver... if you don't buy this platter then you are absolutly crazy! A must have for DJ's. 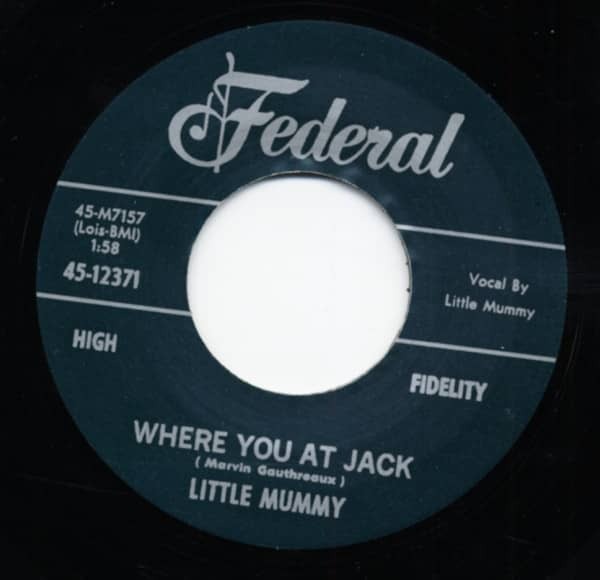 Évaluations de clients pour "Where You At Jack b-w Oh Baby Please 7inch, 45rpm"